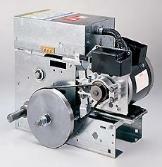 These doors travel on a track with rollers and are assisted by a spring counter balance system and cables. They can be insulated, weather-sealed, or both. Replacement of Overhead sectional door torsion springs. Replacement of Overhead sectional door damaged Sections/Panels. Replacement of Overhead sectional door Cables & other parts. 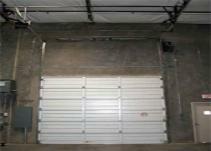 Overhead sectional door operator repairs & Replacement. 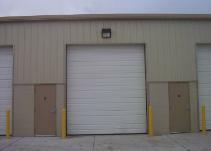 All other Services related to Overhead sectional door.